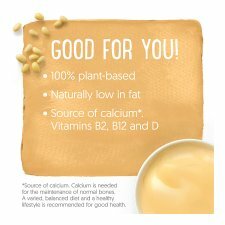 Soya dessert, vanilla flavour, with added calcium and vitamins. 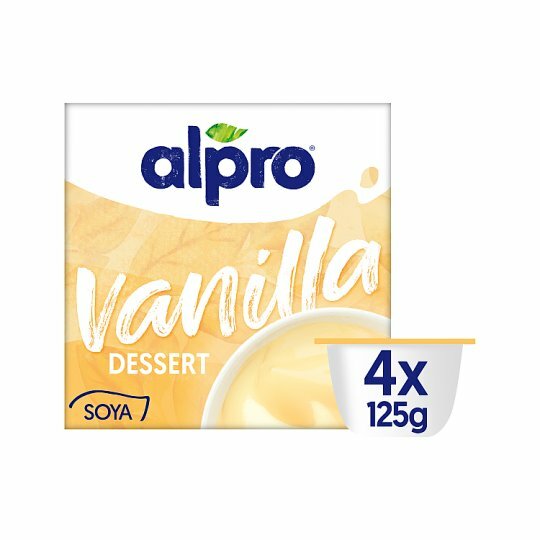 Alpro® soya products use less land and less water and generate less CO2 than dairy products. Do not freeze., Use before 'best before' date (see top of pack).